Plain Eye Bolt - 1/4 inch x 4 inch size, Stainless Steel, Type 316. 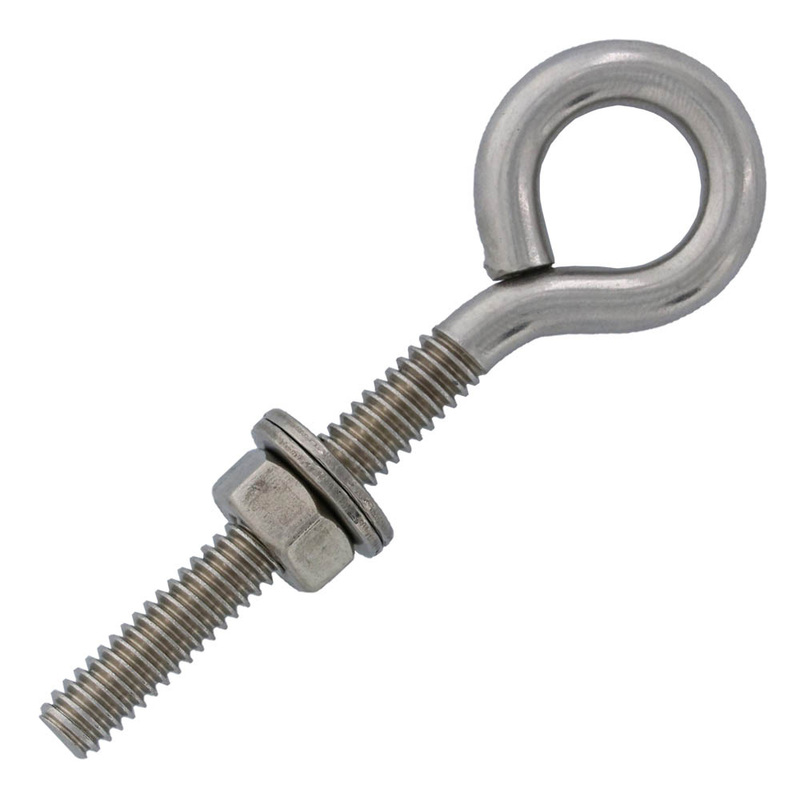 Working Load Limit (WLL) : 200 lbs. 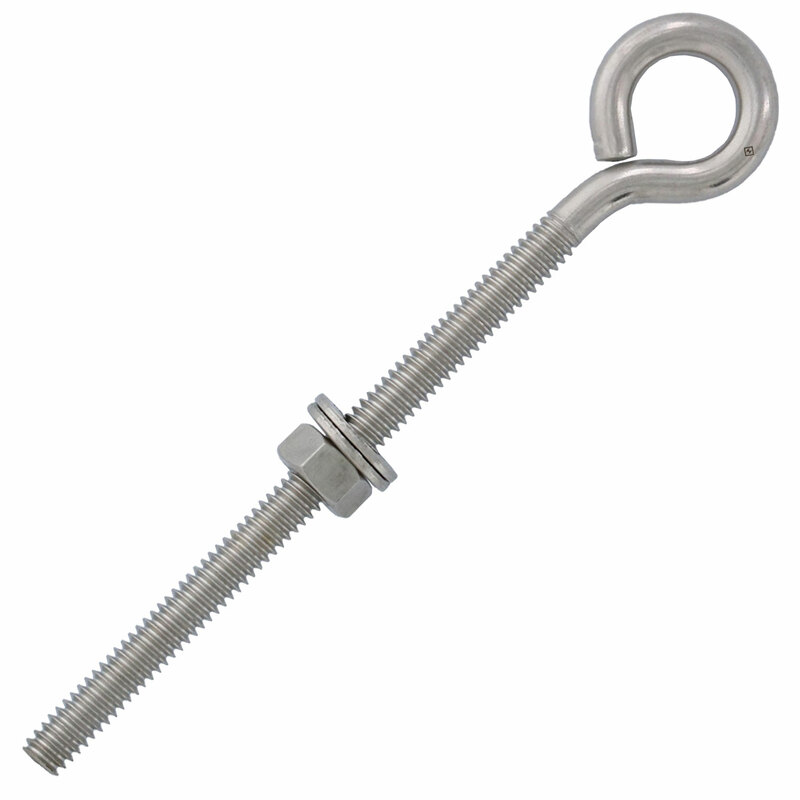 Plain Eye Bolt - 1/4 inch x 4 inch size, Stainless Steel, Type 316. 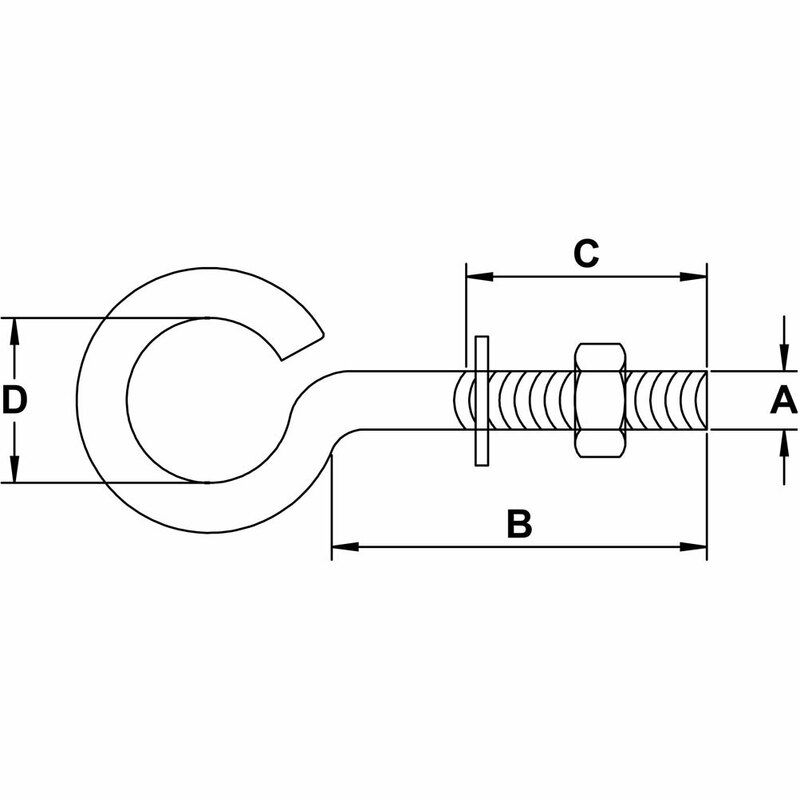 Working Load Limit (WLL) : 200 lbs. 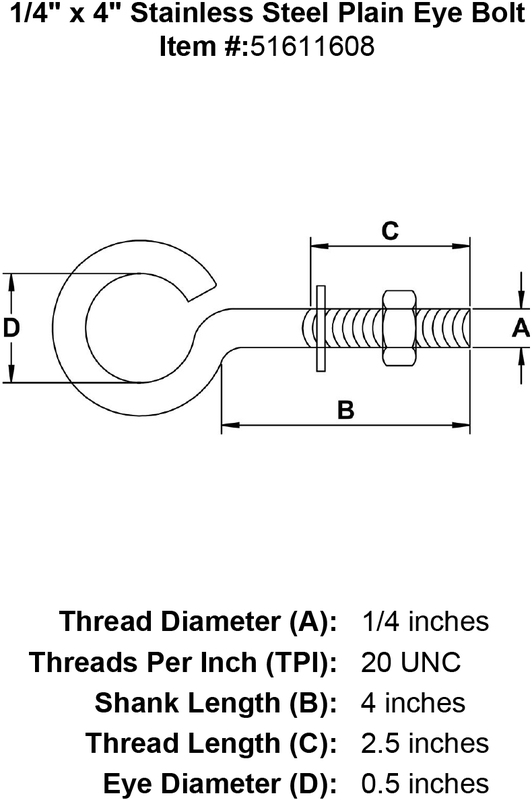 Thread Size: 1/4" - 20 UNC.